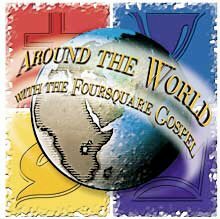 Do you feel called to become a minister, missionary or schoolteacher within Foursquare? Then you will feel right at home at a Foursquare higher-learning institution. We have eight Bible Colleges in the country. Locate the one near you. If you feel working for the Lord by offering your talents through a local Foursquare church, you are very much welcome. Find a church near you. Click the link below.